Apple on Wednesday dropped two quick updates to two of its apps. 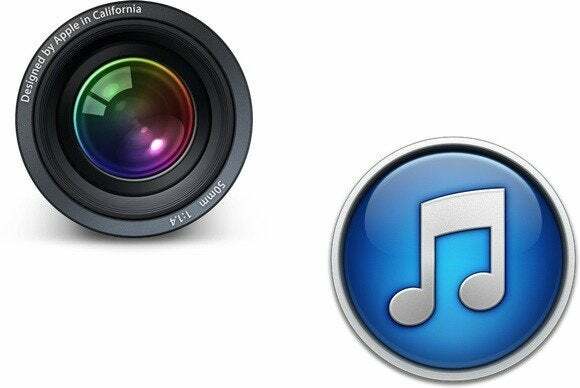 Fire up the Mac App Store, and you’ll find iTunes 11.0.4 and Aperture 3.4.5. The iTunes update addresses a bug that plagued many: Constantly getting prompted to enter your iTunes password. It also fixes a crashing bug related to switching between wireless and wired syncing. Aperture’s update addresses an issue that led to crashes when deleting items from a camera or memory card after importing those photos. The update now correctly ejects memory cards after using the Delete Items command. The Aperture update includes other, unspecified bug fixes as well.